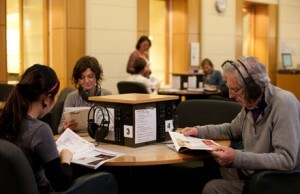 State Library Victoria – Festive Sights and Sounds: Bandstand, Shakespeare, Mozart, Carols and much more. Festive Sights and Sounds: Bandstand, Shakespeare, Mozart, Carols and much more. 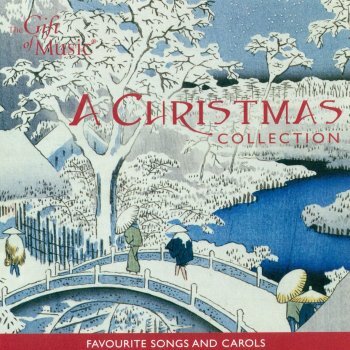 Just in time for the festive season, some great new arrivals include latest releases and favourite titles in pop, rock, opera, musical theatre, drama and classical on CD, DVD and online database. 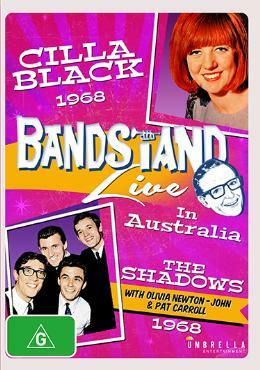 In popular music there are DVDs of the 1960s Bandstand show featuring the iconic Cilla Black, and two local legends Olivia Newton-John & Pat Carroll performing with British rock group, The Shadows. 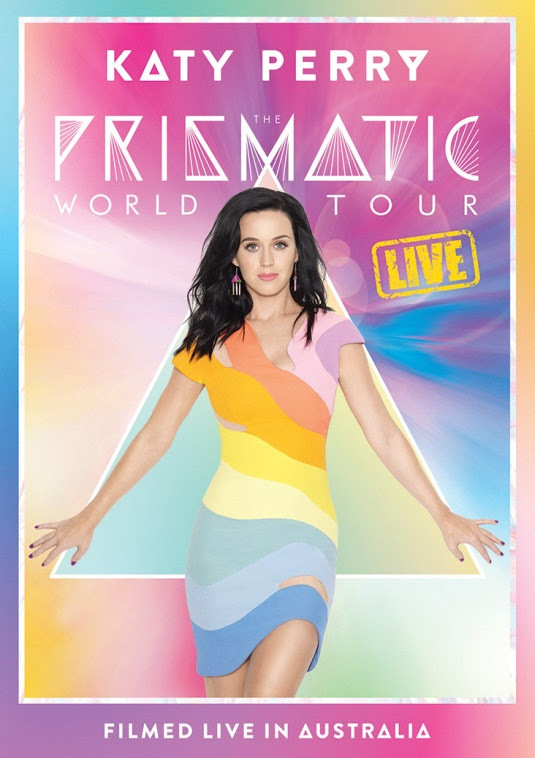 American singer, Katy Perry, performs in a visually spectacular arena concert recorded live in Australia on her Prismatic world tour to promote her fourth studio album. 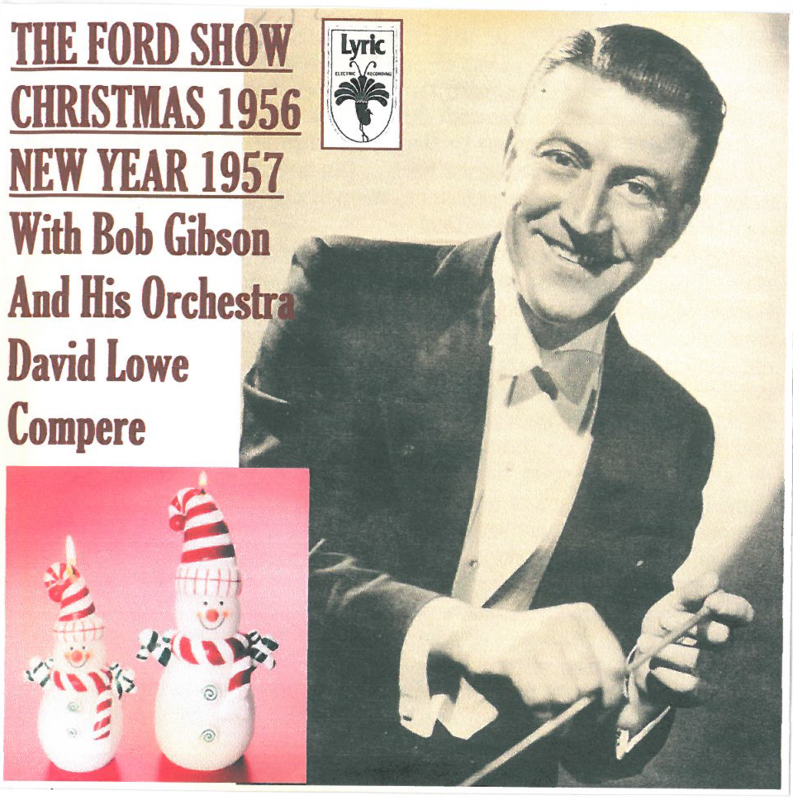 Festive sounds feature on one of the Library’s special CD recordings that includes two episodes from The Ford Show radio programme for Christmas 1956 and New Year 1957. 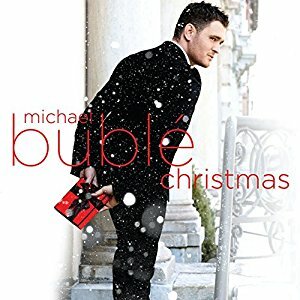 There are also chart-topping releases of Christmas music from popular crooner, Michael Buble and local group, Human Nature. These CDs are currently available on the Listening Posts in Arts. The online catalogue indicates which Listening Post the CD is available on. There are eight jukebox listening posts in the Arts Reading Room, where you can listen to CDs from the audiovisual collection. 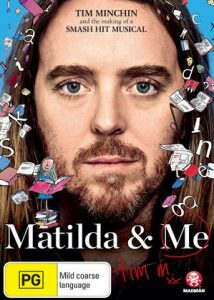 In live theatre Matilda & Me is a TV documentary aired earlier this year on Tim Minchin and the creation of his popular musical, Matilda, based on the Roald Dahl story. Matilda recently completed an eight month run at the Princess Theatre in Melbourne to rave reviews. This title and other DVDs and audio-visual material, can be requested via the online catalogue and viewed in the AV Centre in the Library, during normal opening hours. 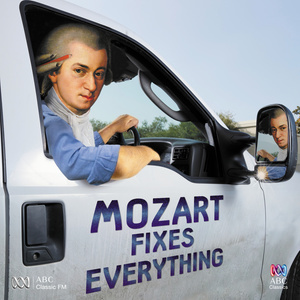 Mozart Fixes Everything is a compilation of Mozart classics as selected by listeners to ABC Classic FM’s morning show, who credit Mozart for fixing everything from leaking taps to overgrown gardens. 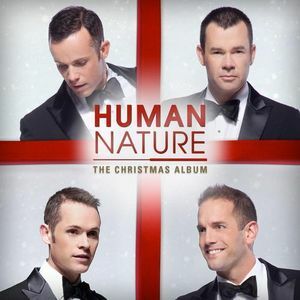 The album includes favourites from The Marriage of Figaro Overture to Pa-Pa-Pa-Papagena from The Magic Flute. 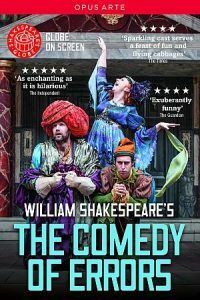 Other theatrical DVDs include William Shakespeare’s The Comedy of Errors, performed live at London’s Globe Theatre for the Globe on Screen series. 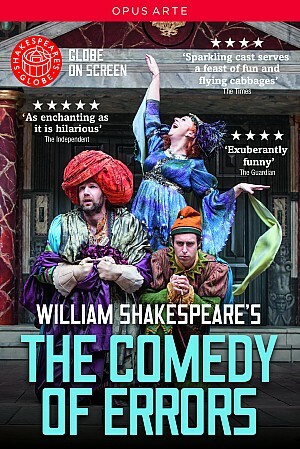 What better way to experience Shakespeare. 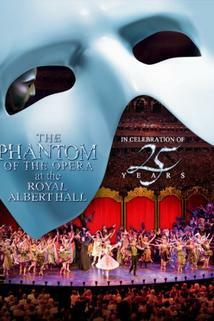 Also a wonderful 25th Anniversary performance of The Phantom of the Opera at the Royal Albert Hall, includes a Grand Finale of original cast members such as Michael Crawford and Sarah Brightman reviving their roles. Wildflower is the latest and second studio recording by Melbourne-based electronic music group, The Avalanches, that reached No. 1 on the ARIA Album chart. 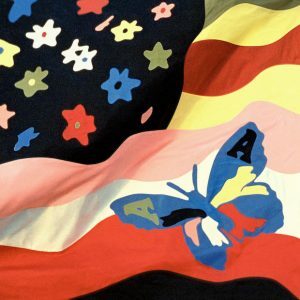 It includes the first single from the album, Frankie Sinatra. 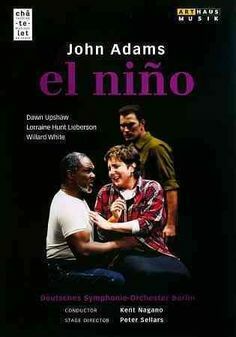 El Nino, a Christmas Oratorio in two parts by John Adams (Nixon in China), filmed at the Théâtre Musical de Paris-Châtelet in 2000, features dramatic musical performances by the Theatre of Voices, London Voices, Deutsches Symphonie-Orchester Berlin, and various soloists. The above album, A Christmas Collection : favourite songs and carols, featuring many soloists, choirs and orchestras, is also available through the Naxos Music Library database. It is available free online in the Library, or from home if you are one of our Victorian registered users.